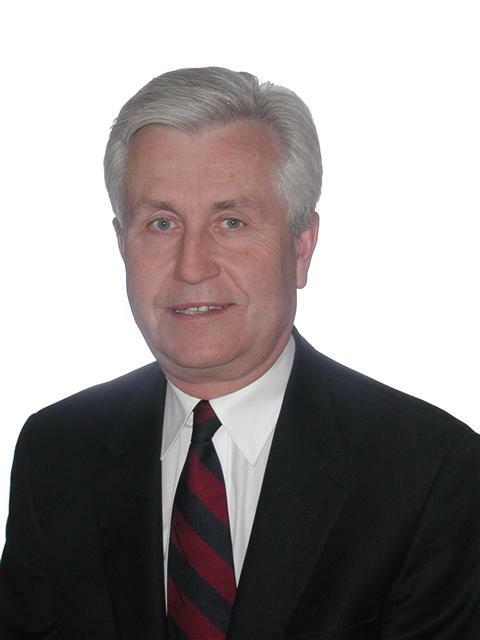 Dan Hagg's practice is focused on strategic approaches to the resolution of complex disputes through both litigation and Alternative Dispute Resolution, including participation in various forms of ADR as counsel, mediator, umpire and arbitrator. He has appeared as counsel before courts and tribunals in various provinces and territories, the Federal Court of Canada and the Federal Court of Appeal. He has appeared before the Supreme Court of Canada in precedent setting cases relating to product liability, commercial host liability, and telecommunications. Dan is listed by Best Lawyers in Canada in the areas of commercial and corporate litigation, product liability law**, insurance law*, legal malpractice law, and personal injury law, and has been listed by Lexpert as a leading practitioner in the areas of construction law, product liability, commercial insurance, corporate commercial litigation, and professional liability. *Best Lawyers 2012 Edmonton Insurance Law Lawyer of the Year. **Best Lawyers 2013 Edmonton Product Liability Lawyer of the Year. He graduated from the University of Alberta with a Bachelor of Science degree (physics) in 1968 and a Bachelor of Laws in 1971. He was appointed Queen’s Counsel in 1992. He has served on the executive of the Edmonton Bar Association, the Edmonton Medical Legal Society, the Criminal Trial Lawyers Association, and as a member of the Aviation Insurance Association, the Civil Litigation, Insurance Law and Construction Law subsections of the Canadian Bar Association. He has also served as a lecturer for the Legal Education Society of Alberta and has been a panelist in a variety of seminars sponsored by LESA, the Canadian Institute, and various corporate organizations. He has been admitted as a member of the Law Societies of Alberta, the Northwest Territories, and Saskatchewan.